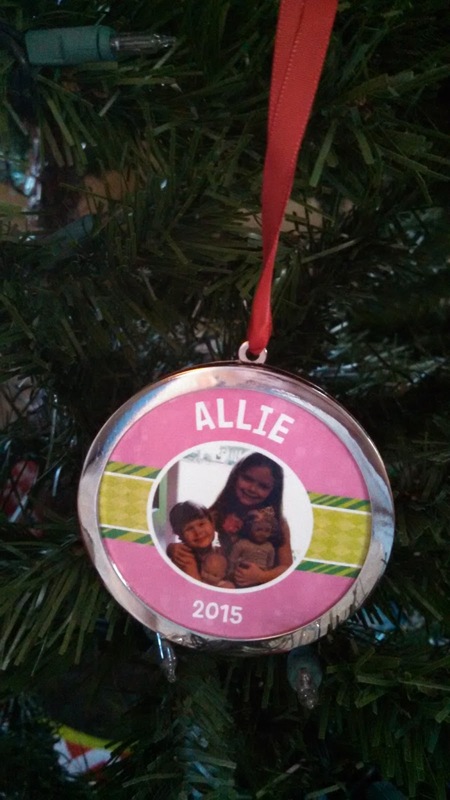 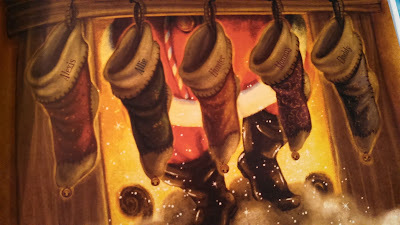 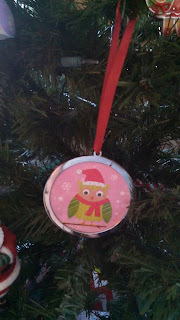 I See Me Books have many adorable personalized children's books, placemats, stickers and even holiday ornaments. I really love the excellent quality of their products. My son absolutely loves his Pirate Adventure Book that he received for his birthday. 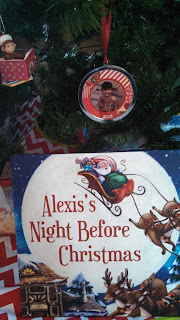 I was thrilled to learn they offer holiday books too! 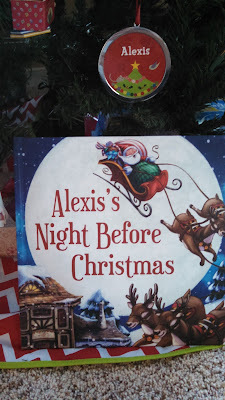 My little one was thrilled when she noticed her name on the cover of this special Christmas book. As she turned the pages and noticed her name on the nice list her little face lit up! 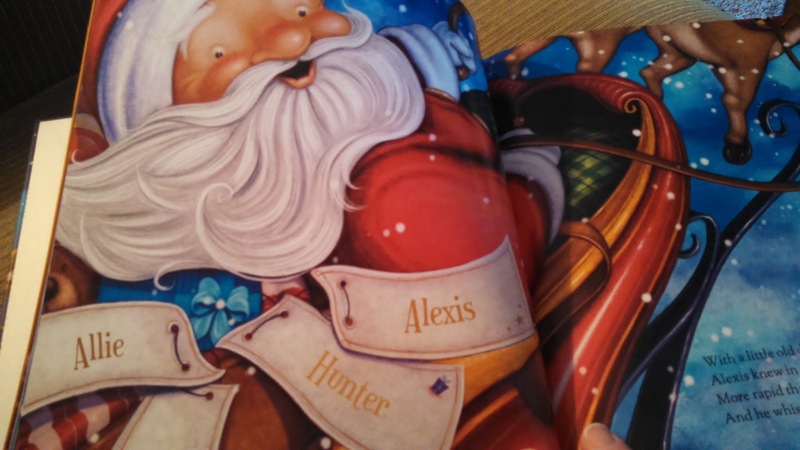 Her name along with her brother and sister's names are also on several other pages. 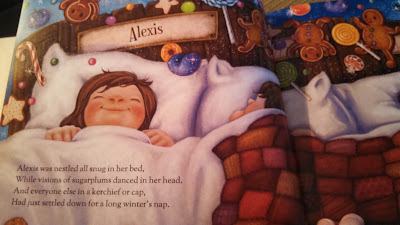 The art work in this book is phenomenal!